Hair woe is inevitable when you’re battling wind, water or both on an almost daily basis. It’s even more challenging when you have thick hair as both Joelle & I do (yes we know, a gift and a curse). We’ve learnt that regular conditioners just don’t cut it this time of year. When the cold starts creeping in it’s time to call out the big guns. These are our top 5 deep conditioning treatments for your lovely locks. We’ve road-tested them all so you don’t have to. These cover a range of budgets and hair types. Paraphrasing those cheeky Aussie ads, life isn’t all about great hair but it’s a good place to start. At £39 for 150g, this gorgeously emollient hair mask isn’t cheap, but wow is it worth it. Used sparingly on the ends, the tub lasts longer than you’d think, and the thick formula enriched with keratin and silk proteins lovingly restores even the most damaged & dull hair. Like Fekkai, Kingsley is one of the best hair-care brands in the market. His Elasticizer is £27.50 for 150ml, so again not a budget option, however you get what you pay for. The Elasticizer is famous, and deservedly so. It’s won numerous awards including InStyle’s Best Beauty Buy 2013: Deep Conditioning Mask. This magic elixir will make you feel like you’ve just stepped out of a salon. It’s not just thick tresses that need a bit of TLC. Fine hair can also benefit from a deep conditioning treatment, albeit one that isn’t too heavy. 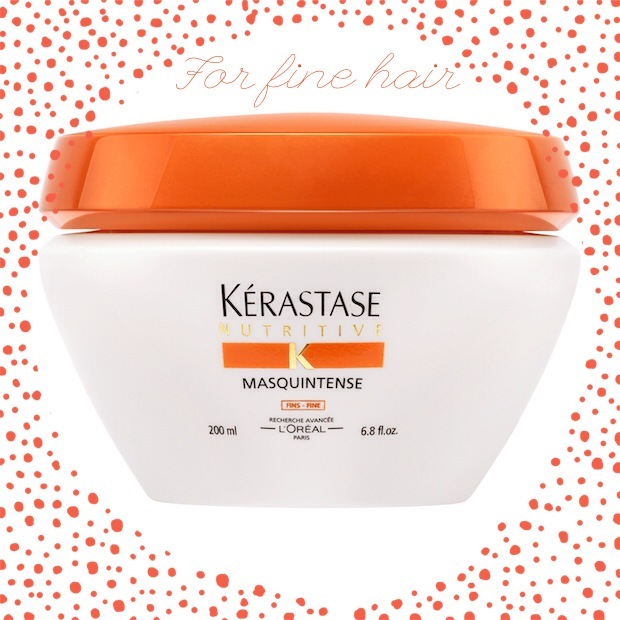 Kerastase makes one of the best around; a lightweight formula that’s still nourishing. We think it’s a bargain for £22 on www.feelunique.com. We used to love this stuff when we were in our teens and it’s still flying off the shelves. Must be good right? This does exactly what it says – leave it on for 3 minutes, rinse off, and you’re left with shiny, bouncy hair. At under £5 this is a great budget option that will be as soft on your wallet as it is on your locks. You may not have heard of this fabulous hair-care brand (it’s big in the US and is endorsed by Katie Holmes) but if you want a beautiful barnet you should give them a go. 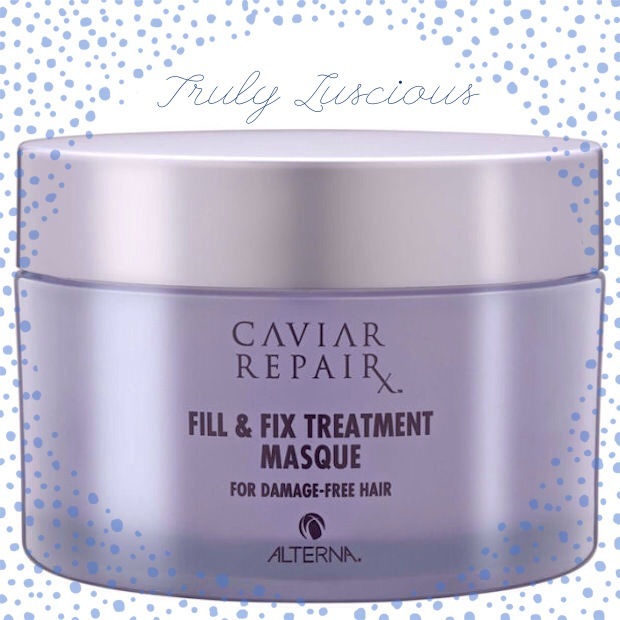 Their Caviar range is as luscious and luxe as the name suggests, and the Micro-Bead Fill & Fix deep conditioning treatment is super smart. The tiny beads are full of proteins to repair and restore your damaged mane, and supposedly leaves it better protected against future damage.